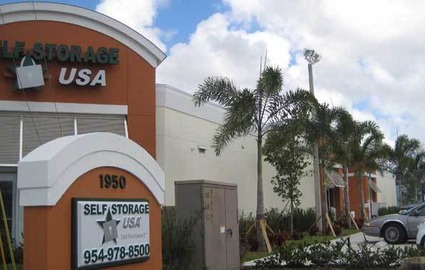 You will find Self Storage USA is centrally located in Broward County in the thriving commercial and residential area of Margate, FL. 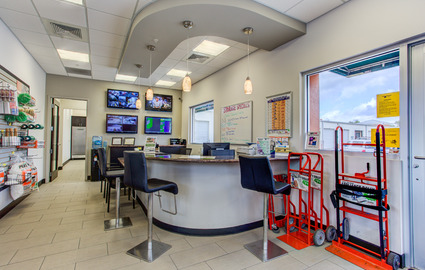 Our location is easily accessible from Margate, Pompano Beach, Coral Springs, Coconut Creek, Tamarac, Lauderhill, Lauderdale Lakes, North Lauderdale, Parkland, Lighthouse Point, Boca Raton, and the surrounding communities. 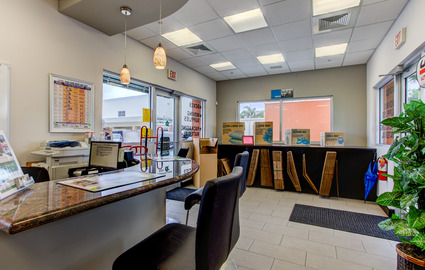 We are also convenient for the tri-county (Miami Dade, Broward, West Palm Beach) businesses and commuters, as we are centrally located in Broward County giving us the ideal location to meet your storage needs. Stop by today and check out our facility! 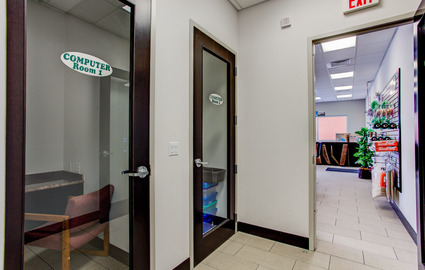 Our facility’s security features will instantly put you at ease. 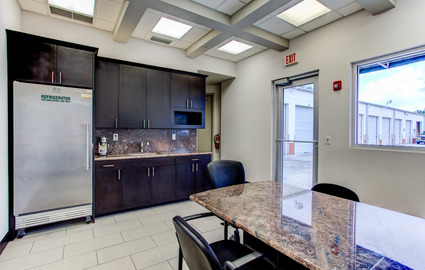 When you visit our property, you’ll notice our top of the line surveillance system and security gate. Only those renting from us can gain access to our property, so your things will be safe with us! 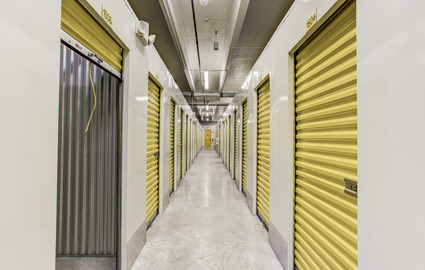 At Self Storage USA, exceeding our customer’s expectations is at the core of everything we do and we understand that getting the maximum value is a top priority. 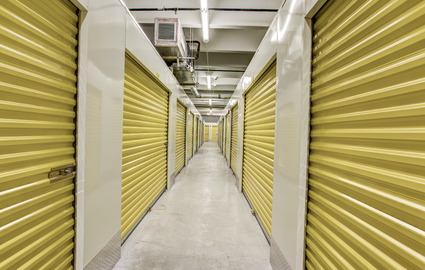 This is why we work diligently to provide our customers with the best storage rental value and excellent customer service backed with 24-hour emergency contact support that no other facility offers. 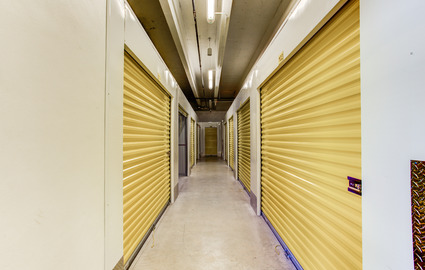 You won’t be stuck with a basic storage unit in a basic storage facility. 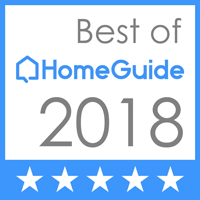 You will get the best customer service and you have a lot of options! 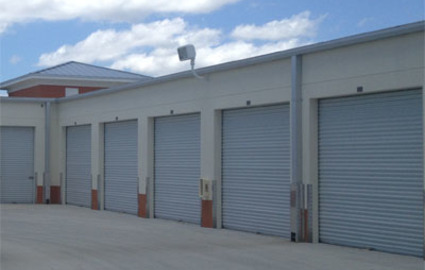 We have climate controlled indoor units, outdoor drive up access units with electricity, outdoor parking, lockers, and PO Boxes. We also rent U-Haul Trucks and we have packing and moving supplies too! 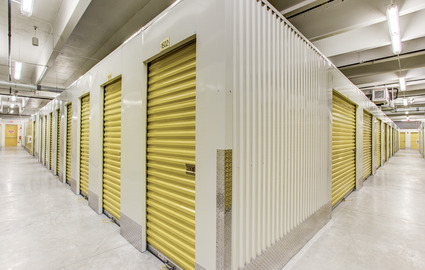 You will find more storage choices than you will find anywhere in the area.